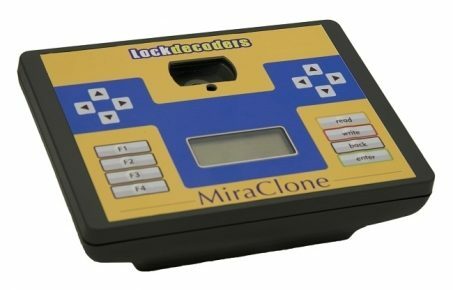 Lock Decoders are a company that have carved out a well-respected reputation in the industry for their good range of products including the MiraClone and computerised cutting machines such as the Miracle A6 and Miracle A9. They have many years' experience within the industry and the fact that they use their own products in the field gives peace of mind when buying a Lock Decoders crafted product. What makes Lock Decoders different? Providing a wide range of products to professional auto locksmiths everywhere. Products and machines designed inhouse by professionals in the industry. With many years in the industry Lock Decoders have proven their high quality standards many times over. The Miraclone transponder programmer has been designed to work around the modern day Locksmith for use in workshops or mobile offices, with its space saving design and high tech internals the Miraclone is fantastic for auto locksmiths. The Miraclone is also highly upgradeable and can perform a wide variety of actions like advanced cloning, generating transponder chips, immobiliser pin code calculating from selected chips, diagnostic location help, remote programming information, and has a large selection of eeprom packages and much more being added in the future. 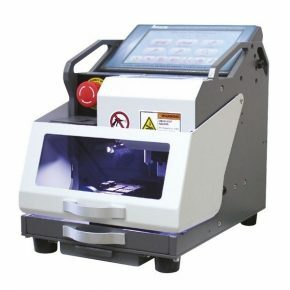 Lockdecoders also has top of the range computerized key cutting machines like the Miracle A9 that has the ability to laser and normal cut keys as well as decode them. 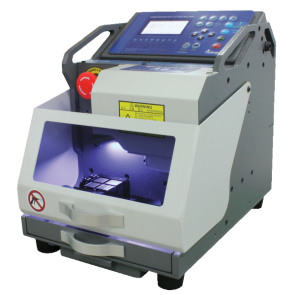 The machine can also cut house, dimple, tubular, FO19 and FO21 keys. With an easy to use 7 inch touchscreen and a handy inbuilt tool tray the machine is advanced and practical.